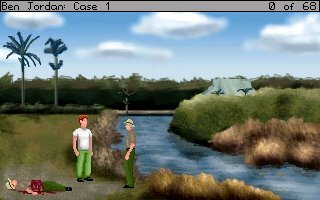 Ben Jordan Case 1 Deluxe released. Includes voice acting. The Forgotten Element development blog can be found here. 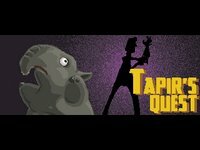 A new AGS adventure game entitled Tapir's Quest will be released next week. Missing 1goodgame? Here's a site which reviews fifty of the crappiest games ever.